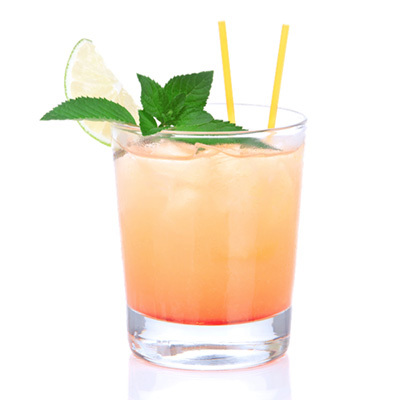 Four refreshing twists on your favorite summer cocktails. Shake all ingredients with ice. Strain into a rocks filled glass. Garnish with a lime slice. Shake ingredients with ice. Strain in to a chilled rocks glass. 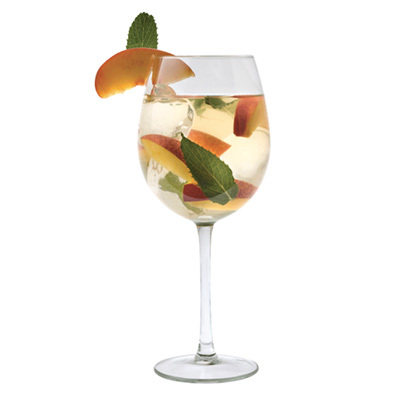 Garnish with mint leaves and lime wedge. 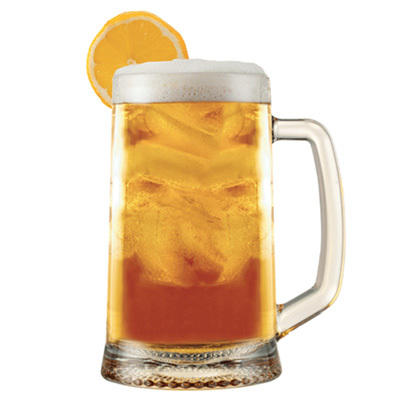 Pour St. Elder into a beer glass and top with your favorite IPA or Belgian wheat and a citrus twist. Mix all ingredients in a large pitcher. Serve in wine glasses over ice. St. Elder is crafted in small batches from a natural extract of fresh elderflower blossoms. The result is a finely balanced, versatile liqueur that easily pairs with a variety of spirits, wines, and beers to liven up any classic cocktail. Found mainly in warmer regions in the U.S., "American Elder" or Sambucus Canadensis typically blossoms in late spring. Its tiny, delicate, and creamy white petals provide the base for this artisanal blend. Infused into our fine liqueur base, St. Elder offers up silky floral notes and alpine herb aromas with undertones of sweet ripe stone fruits and notes of citrusy grapefruit on the palate. With its gentle floral and honeyed tones, St. Elder truly offers endless possibilities for both the professional and home mixologist. 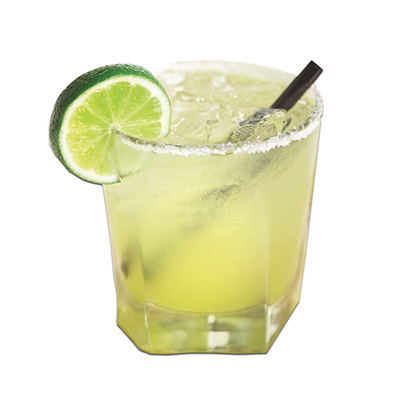 Its light citrus flavors balance perfectly with spirits, wines, and beers—enhancing both simple and more complex cocktail recipes.